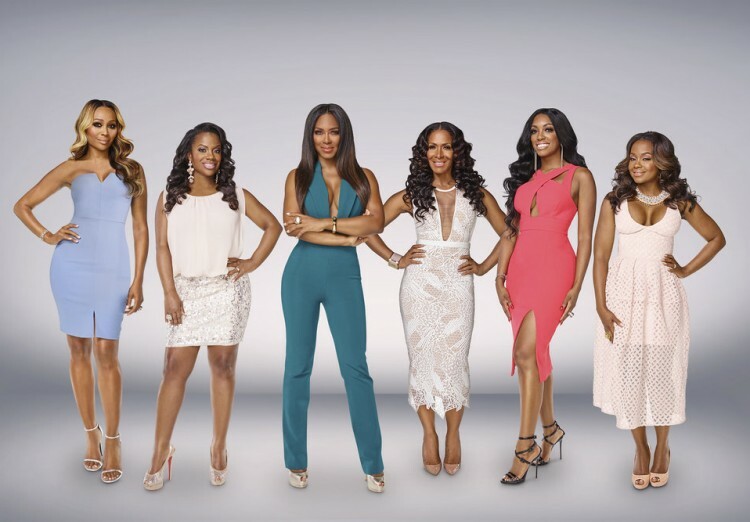 Real Housewives of Atlanta will be returning soon and I have the first look. Enjoy the season trailer inside. All of the drama returns Novemeber 6th, on Bravo.